2. 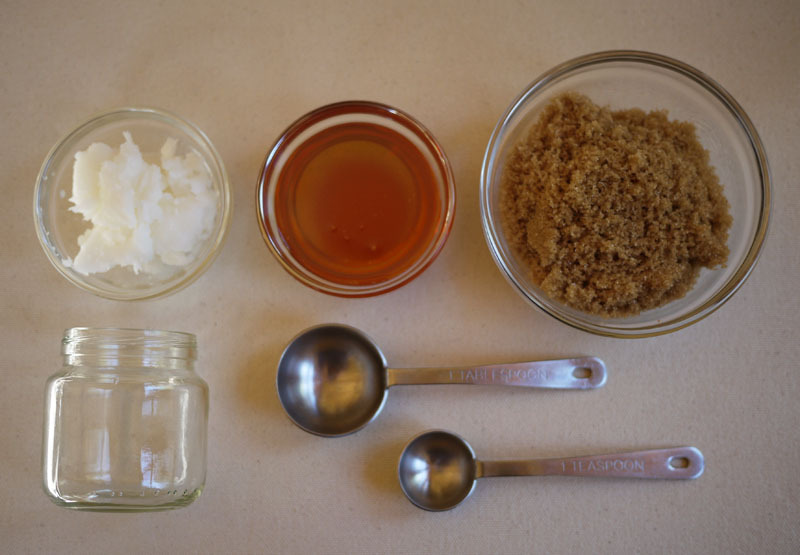 Add 2 teaspoons of brown sugar. 3. Put the mixture in a little jar and store it in the fridge. You'll end up having enough lip scrub for at least a year so if you don't want to use it regularly or if you fear that the mixture will go bad you should start off with half of the quantity. What a great DIY! I love lip scrubs and I usually just use honey and sugar on my lips, but I love the addition of the coconut oil! This looks so cool and would be something fun to do with others! I Cant believe I paid 5 quid for the lush lip scrub!! Lush is really expensive but of course their products are also quite precious... Sometimes one should just ask oneself, if one couldn´t do such stuff on one´s own before buying something there. Brilliant! Love to try out this simple and handy DYI. Bookmarked!